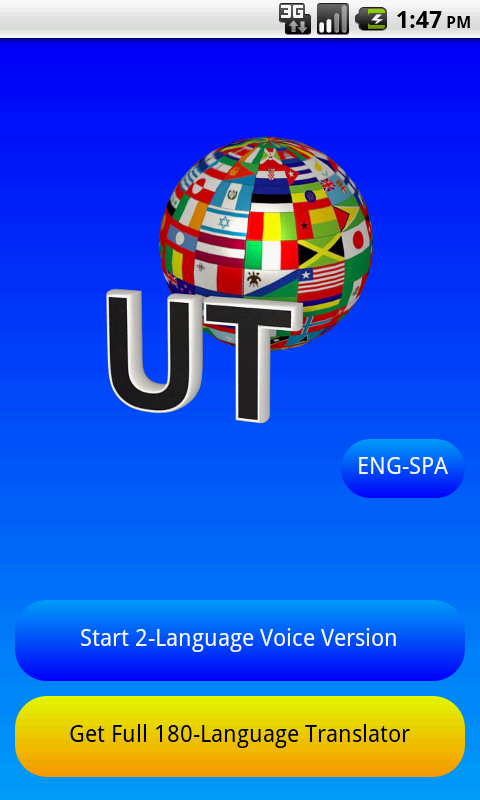 Whether you're multilingual, trying to learn a foreign language, or just want to travel Europe, America and Asia, you will face no difficulty switching easily between languages available in this application. We added more Asian languages: Yue, the Chinese dialects Wu, Hakka, Hokkien, and also the Baluchi language. Romanized translations presented for "complex" languages, in addition to native script, will help you speak the translation right off. The app database has been redesigned to be clearer and more functional by pruning away duplicate entries and improved sorting. To enrich your experience, we have increased the number of words accompanied with pronunciations in Arabic, Japanese, Vietnamese, Hebrew, Armenian, Hindi, German, and Spanish and reorganized the sequence of translation units for languages with pronunciations. Whilst the improved spelling bar will offer you hints on spelling variations, an enhanced online search will help you easily find translations even for extra sophisticated words.